Photograph 3 concerts in 2 evenings for future tourism promotion. Bands included Michael Franti & Mixmaster Mike. 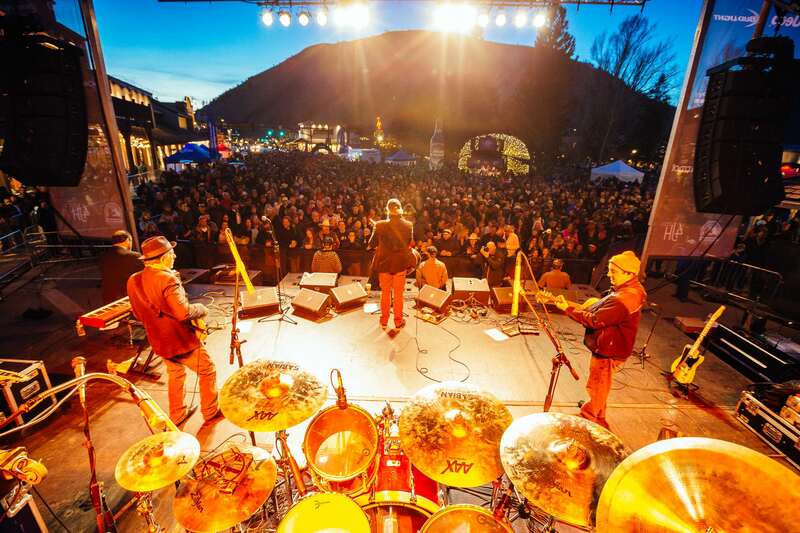 Micahel Franti and Spearhead perform to a packed crowd in Teton Village, Wyoming. Beach balls bouncing througout the crowd during song “The Sound of Sunshine”. 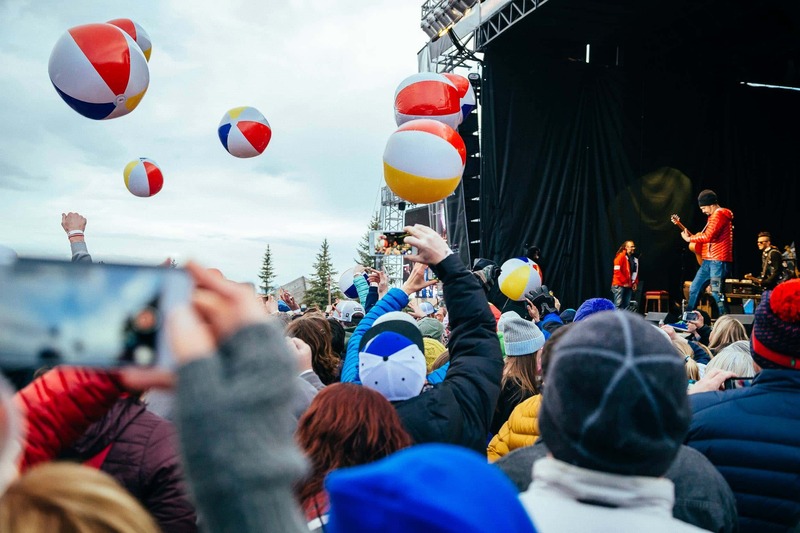 Micahel Franti and Spearhead perform to a sell-out crowd in Teton Village, Wyoming. 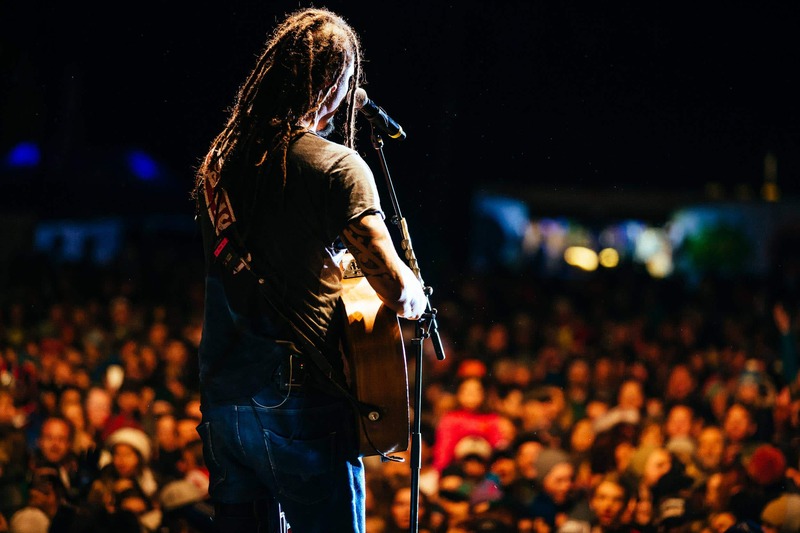 Portrait of Michael Franti on stage with guitar. 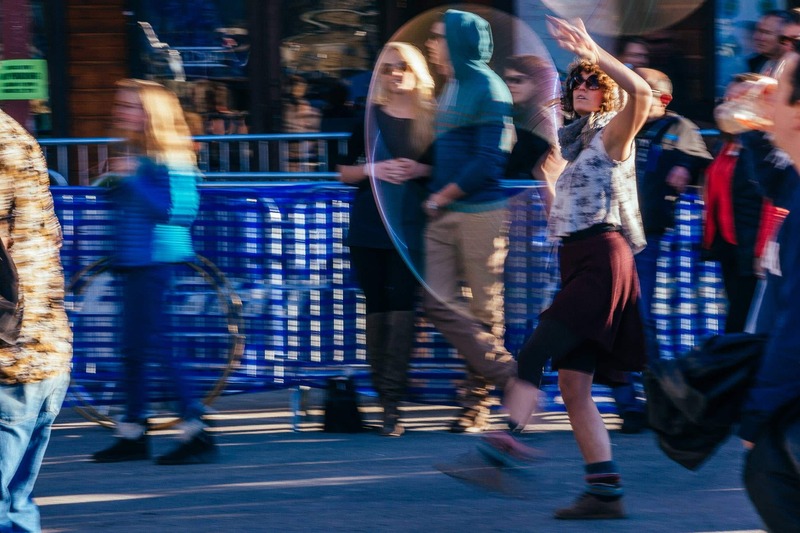 Jason Spooner performs to a packed crowd in Jackson, Wyoming. 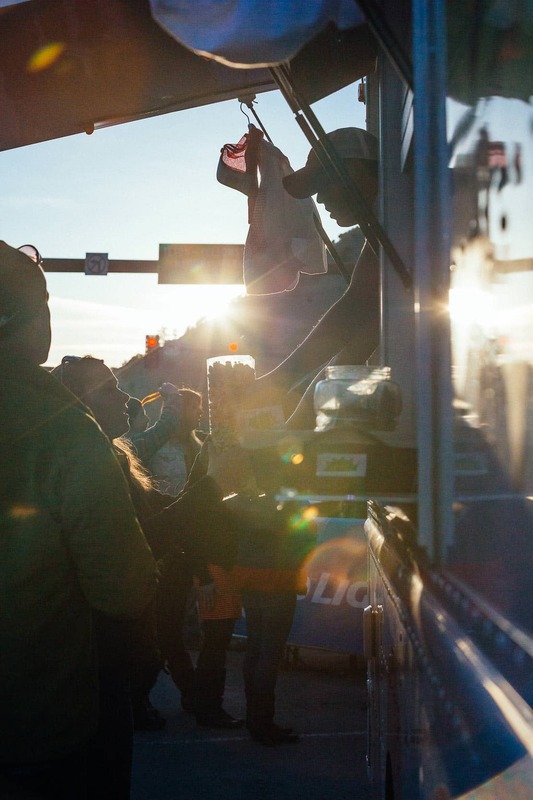 Gather crowd as the sun sets over the downtown square. 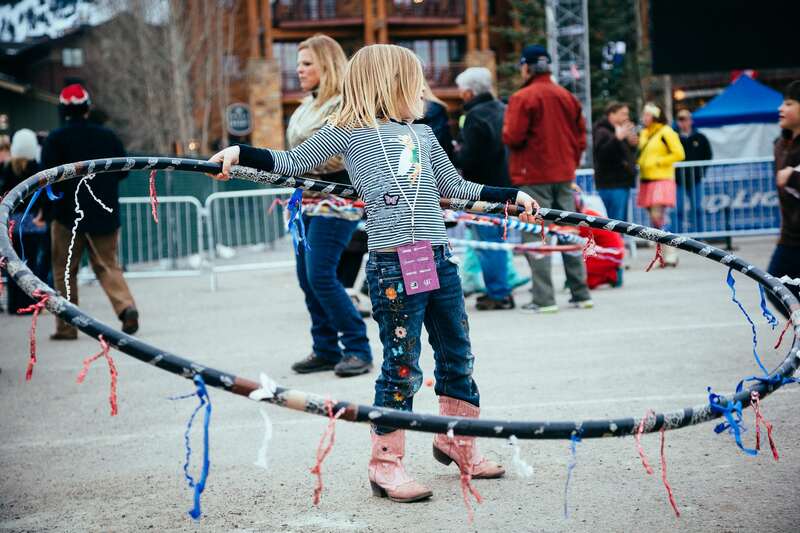 Girls play with hula hoops before the Michael Franti Concert in Teton Village at Jackson Hole Mountain Resort. 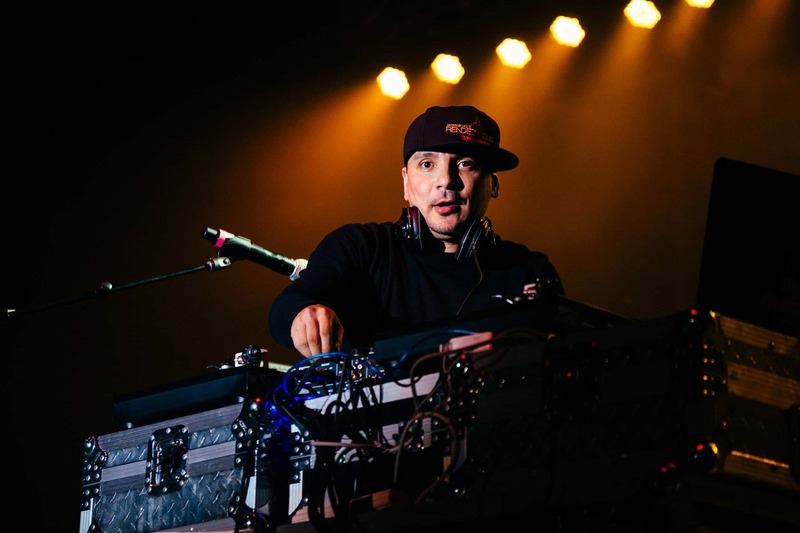 Mix Master Mike of the Beastie Boys performs to a packed crowd at Jackson Hole Mountain Resort for the finale of the spring concert series in Wilson, Wyoming. Robert Earl Keen performs to a packed crowd in Jackson, Wyoming. 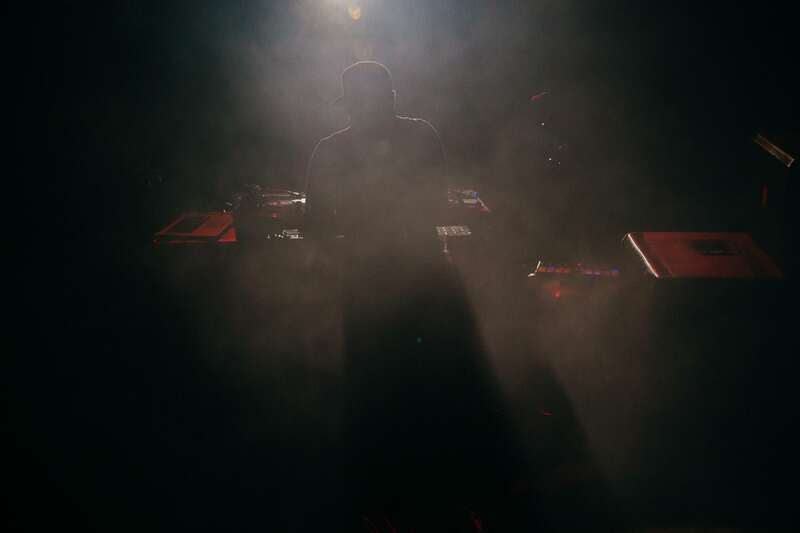 Photograph from behind drummer Tom Van Schaik looking out to the crowd – stage light colors. Jason Spooner performs to a packed crowd in Jackson, Wyoming. 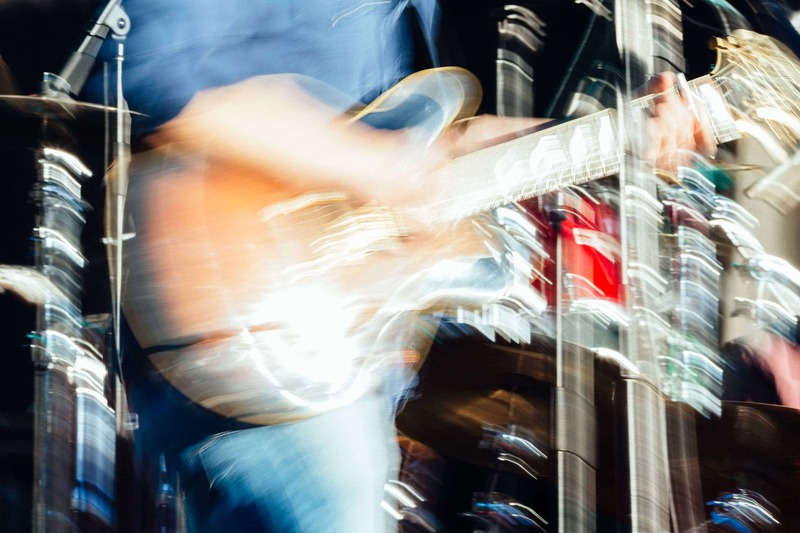 Abstract guitar motion. Robert Earl Keen performs to a packed crowd in Jackson, Wyoming. 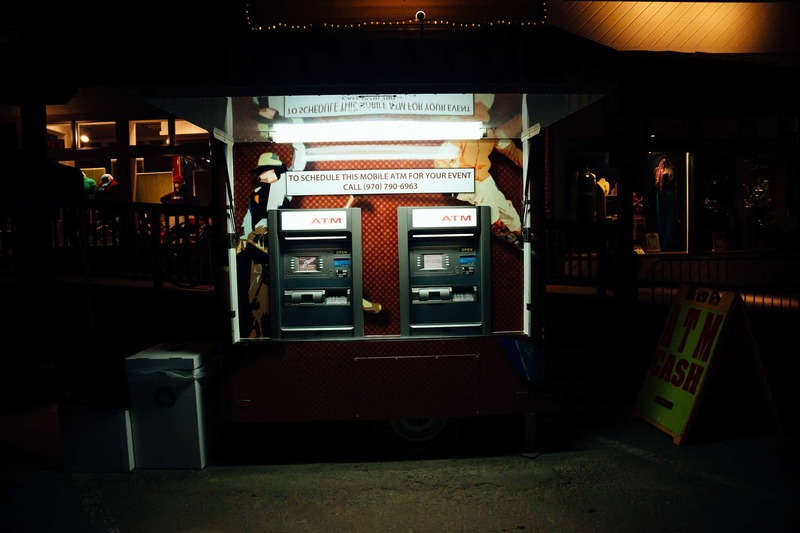 ATM in the dark. Jason Spooner performs to a packed crowd in Jackson, Wyoming. Buying popcorn from local gourmet popcorn vendor Jackson Hole Pop. 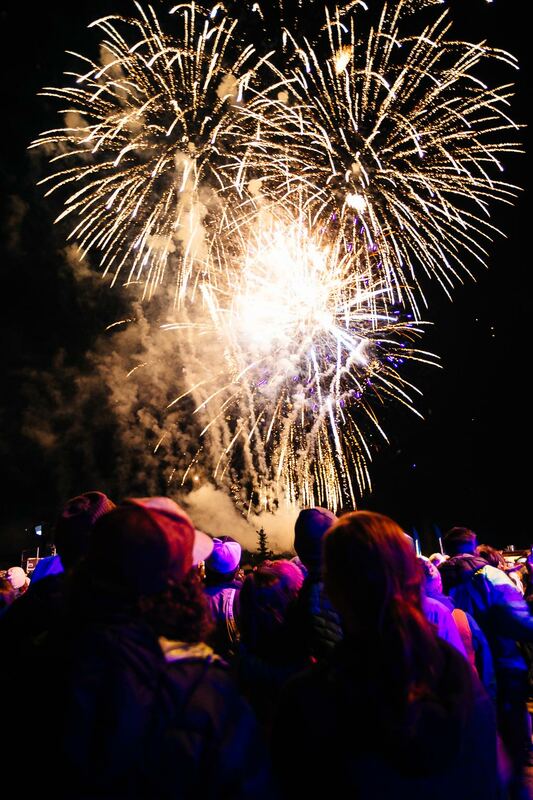 Fireworks celebrate the ending of the #marchradness spring celebration at Jackson Hole Mountain Resort in Wilson, Wyoming.